Calling all Electric Daisy Carnival (EDC) attendees: The LINQ is Caesars Entertainment’s official shuttle pick-up location for this year’s Las Vegas EDC festival, June 20-22. If you choose The LINQ as your prime pick-up spot, you’ve made a fine choice. Besides having marvelous views of the 550-foot-tall High Roller, this is the prime spot to pre-celebrate your EDC experience. This year’s line-up is going to be bananas. Not only will EDC host Las Vegas nightlife favorites like Calvin Harris, Steve Aoki and Alesso, you’ll also catch other hot artists like Chromeo, Diplo, Gareth Emery, Two Fresh and The Glitch Mob. 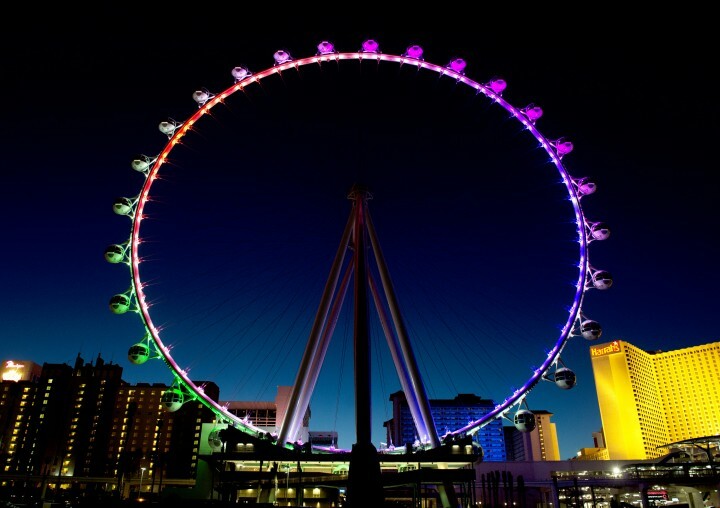 Catch a sunset ride on The High Roller and admire the breathtaking, glittering lights of the Las Vegas Strip. Through Monday, get $10 off and a free drink by presenting your EDC ticket stub. Show your stub and get your High Roller tickets at any Caesars Entertainment property’s resort box office (except Caesars Palace), the High Roller guest services window or from one of the roaming High Roller ticket vendors. Brooklyn Bowl Las Vegas kicks off EDC weekend Thursday, June 19 with Bassrush Massive, consisting of Flosstradamus, Big Gigantic, Bro Safari, Dirtyphonics, Ed Rush & Optical and Fury + MC Dino. Show starts at 9 p.m. Tickets range from $22-44. 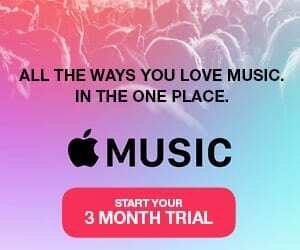 Listen to live DJ music from two different booths: One in front by TAG (an innovative bar and lounge) and Squeeze (a juice bar); the other in back parking lot by shuttle stop. DJs will spin 6 p.m. – midnight, June 20-22. There will also be hawkers selling festival-related gear along with Sky Shop, the High Roller’s gift store. On Friday, June 20, 12AM RUN will have an in-store appearance by Steve Aoki before his set at EDC. Come early: 150 limited edition 12AM Run x Steve Aoki EDC tanks will be sold. Follow @12amrun for more information. Through Monday, May 23, show off your EDC costumed and drink a free shot at Purple Zebra. Additionally, all candy will be 20 perecent off. Starting at 5 p.m., there will be shuttles throughout the night (up until the last concert). Shuttles heading back from the Las Vegas Motor Speedway to The LINQ will run all night. But don’t wait too long: You wouldn’t want to be stranded! Arrive at The LINQ early and enjoy all the activities. Starting June 18 through June 21, The LINQ will play host to the official HBO Game of Thrones pop-up retail shop. Located behind the center fountains, you can purchase merchandise and memorabilia from the hit TV series, just after its fourth season finale. Wednesday and Thursday: Noon – 8 p.m.
Friday and Saturday: 2 p.m. – 10 p.m.
Beach Club: 10 a.m. – 7 p.m. Nightclub: 10 p.m. – 5 a.m.
After Hours: Midnight – 8 a.m. Learn more about Electric Daisy Carnival on their website, www.electricdaisycarnival.com.